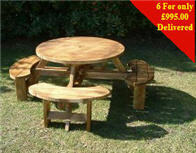 Long Lasting usuable garden Feature for entertaining or just relaxing in. 1. Your telephone number and address are up to date and correct when buying. 2. Someone is going to be available at the deliver destination to take delivery of the item. 3. If you need to change your delivery address for any reason please let us know asap. 4. For all delivery terms and conditions, please refer to the Delivery and Returns section. 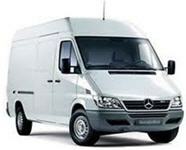 Please allow 7 to 10 working days for delivery during busy periods. We reserve the right to change specificaion colour and design at any time without prior notice. E&OE. Buy Purchasing this item you agree to be bound by our terms and conditions of sale and / or terms and conditions of sale of the medium we agree to sell on.Timber is a natural product and is subject to movement.Small splits and warping can occur when timber drys out, this will normally rectify itself when humidity increases and is not considered a defect.